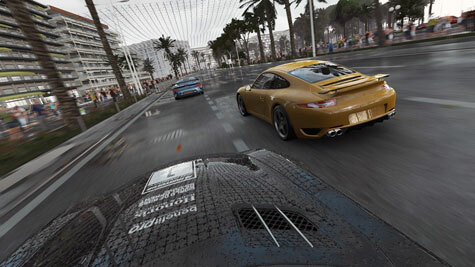 18 screens, „Project Cars“, via nintendoeverything.com. „Project CARS“ (Community Assisted Racing Simulator) erscheint im November! Nicht verpassen! Don’t miss! !